This is what happens if Robotron 2084 and DOOM got together and had an illegitimate lovechild. 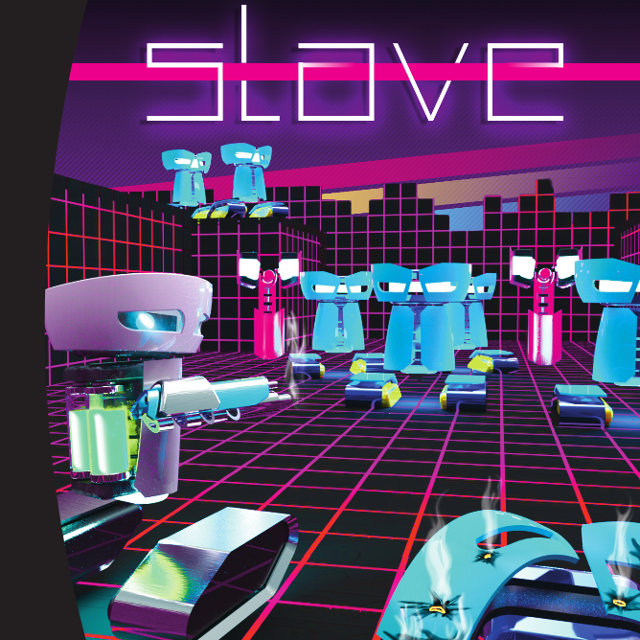 SLaVE is the timewarp of 1984's aesthetic and 1994's tech to make a game that is uniquely 2014. It is relentless neon arcade blasting action from a first-person tech utilizing features in the extended DOOM engine 3DGE that gamers could only imagine in 1984, or 1994 for that matter. 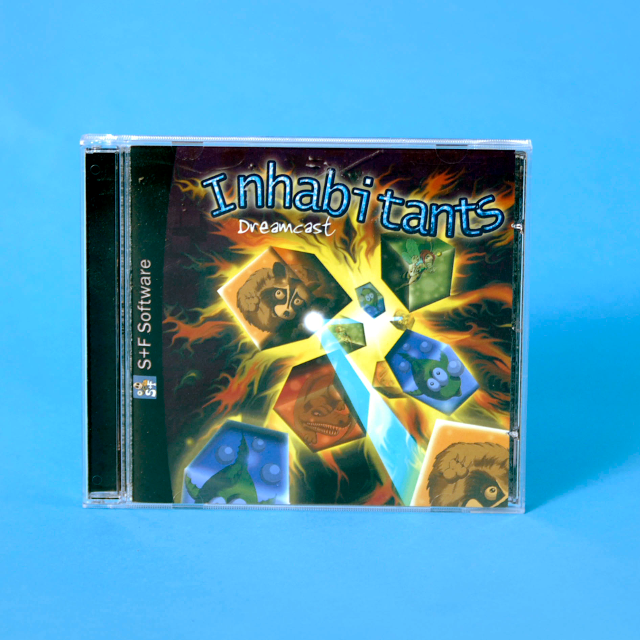 Two editions of the game are being produced, both in limited quantities. Only 484 copies of the game will be made available for purchase, and once they are sold out, no additional copies of this title will be produced. 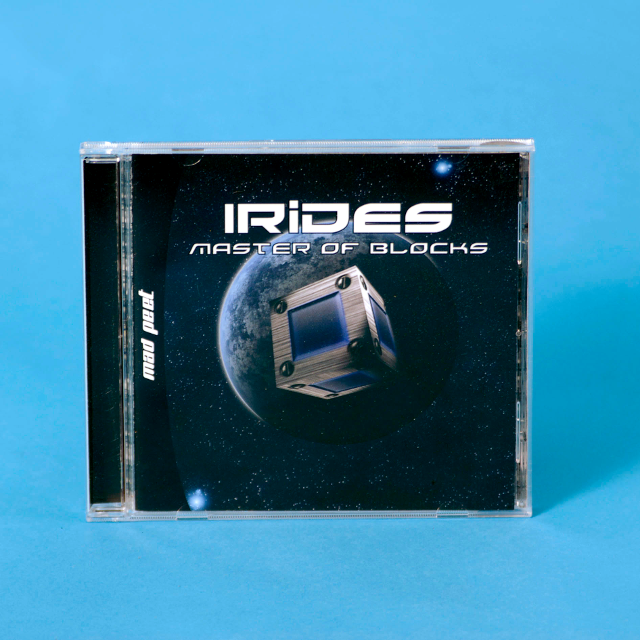 Irides: Master of Blocks is an incredible puzzler game where the player has to match blocks of similar colors together to eliminate them, score points and create combos. The faster that the blocks are connected and the more blocks there are, the better the score when they are eliminated! Just like all of the great classic puzzle games, Irides: Master of Blocks is an easy concept, but one that is tough to master! Irides features a single-player Campaign mode with four difficulty levels, Co-Op Campaign mode to play with a friend, multi-player versus modes to face off against up to four players, more than 30 levels including unlockable bonus levels and over 15 awesome music tracks. 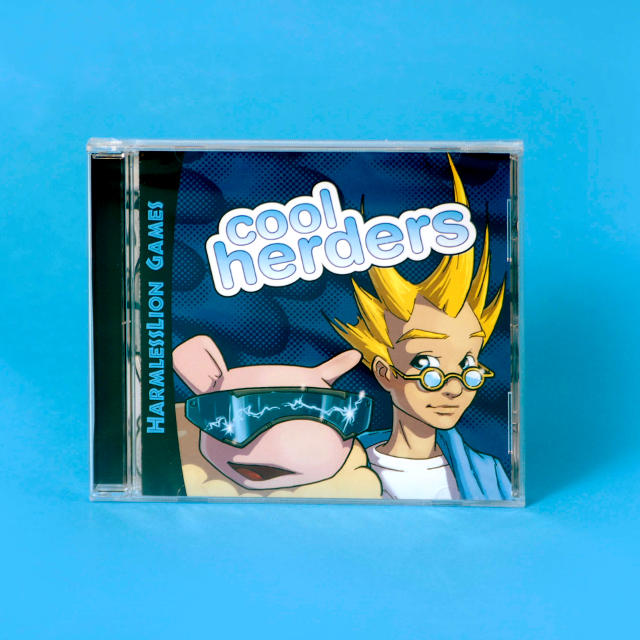 Cool Herders is an addictive 2D multiplayer game that pits you against up to three friends in a game that can only be described as "Cool." Your goal is to collect the most sheep in a round, either by herding them yourself or by bashing your opponent and stealing his or her sheep! On top of the multiplayer fun, story mode will put you in the shoes of Zeus as he makes his way through level after level of challenges to get his herd back from the evil clutches of Iskur. Zeus will have to travel far away from his homeland of New Zealand to complete challenges and compete against herders in various locations before taking on Iskur himself in a battle to restore peace in the pasture! Will you and Zeus with the day, or will Iskur horde the herd for himself? 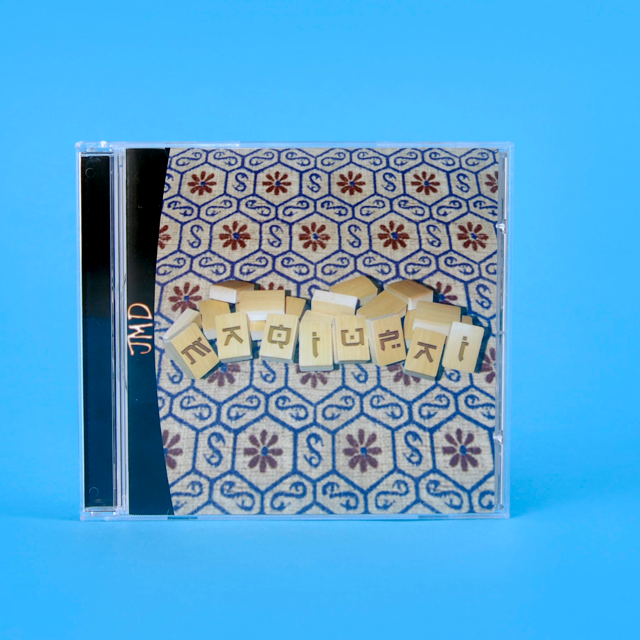 The classic game of Mahjong has arrive on your Dreamcast! Now you can play the same game that has been enjoyed by Emperors and scoundrels, kings and vagabonds for centuries with Maqiupai. Will you be able to remove all of the tiles in each challenging puzzle before time runs out? The challenge of Maqiupai awaits! With online leaderboards and arcade style play, this is a unique take on a popular type of game! Welcome to Feet of Fury, where Cryptic Allusion has taken the idea of a "dance game" one step further! Play songs from various genres using one of nine selectable characters, and battle it out against other players for dance dominance! If dancing on pads isn't your thing, grab a controller or even a keyboard and play that way! Feet of Fury is the game that started independent Dreamcast development, and it still rocks today! This 480 page book is the most comprehensive look into the history of Sega written. Find out about the history of Sega from their beginnings through their home consoles, and far, far more. 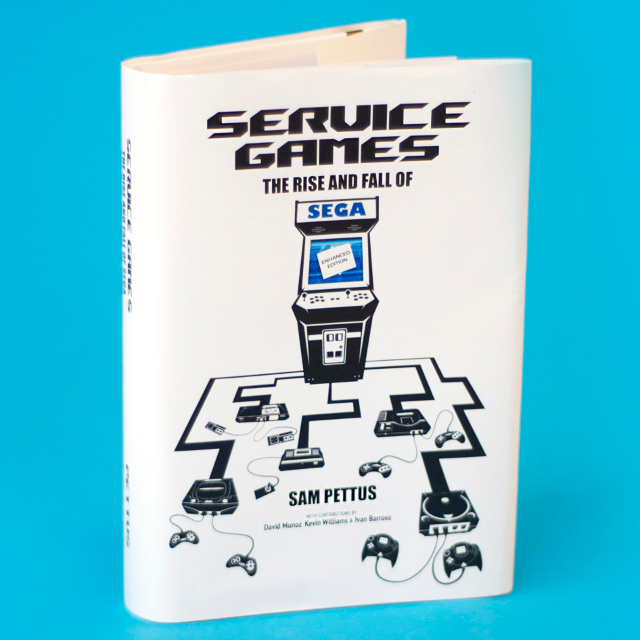 The book has been painstakingly researched, and is truly a Sega fan's dream. While paperback copies of this book are available, the hardcover edition with full color pages was only run one time, with GOAT Store Publishing working with the authors to purchase and hold the majority of the run. Because of that, you can find the GOAT Store Publishing logo on this outstanding book! 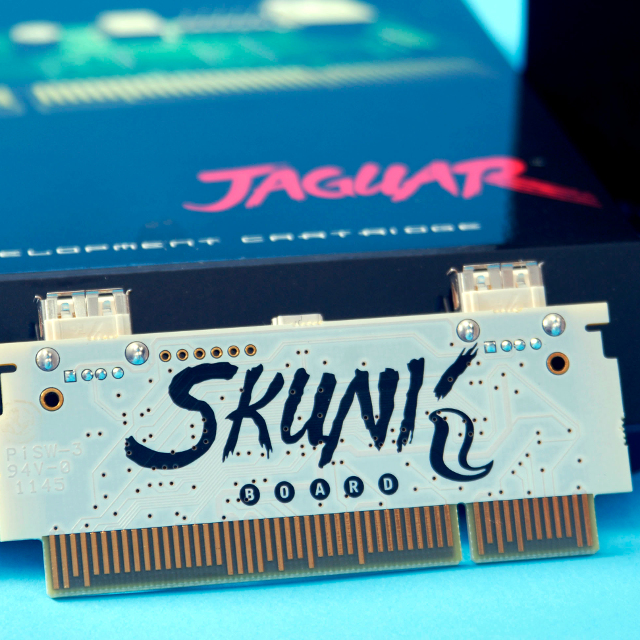 The Atari Jaguar is one of the most unique hardware environments ever created, and the Skunkboard allows you to try your hand at programming in that environment by allowing you to directly flash it and check out what you are doing immediately! You can also use it to try demos that others have created. The SkunkBoard is an incredible development tool. 100 of this run was created. Copyright ©2015 GOAT Store Publishing (The GOAT Store, LLC). All rights reserved.